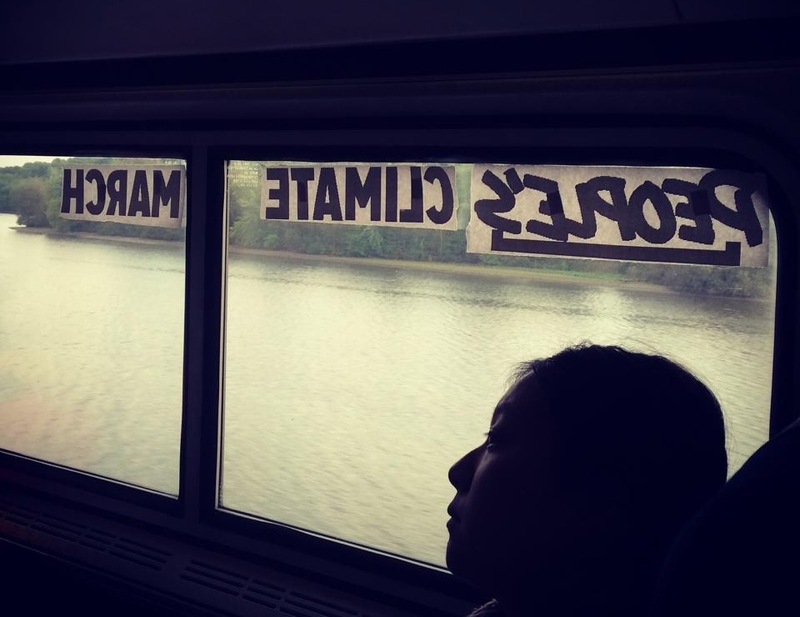 Last week the People’s Climate Train rolled across the country carrying 170 people to the People’s Climate March and about 200 Buddhist practitioners gathered to “Prepare the Heart to March” at New York Insight Meditation Center the day before the largest environmental action in human history. Both these events offer a glimpse into the diversity, determination and rapid growth of the climate movement. A couple of weeks ago, the American Association for the Advancement of Science issued a report intended to dispel the fog of disinformation about the reality of climate change and to impress on us the urgency of taking action. What we need to know is what we ourselves can do about it. One day, when I was talking about the importance of taking immediate action on climate change, a good friend of mine said, “I just wish the scientists would get together and tell us whether they think climate change is happening.” Well, my friend, there is a paper I want you to see.